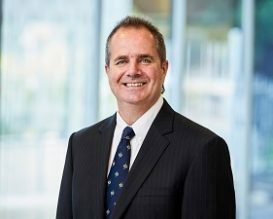 With over 20 years practicing as a commercial finance broker, Luke Silk is regarded as one of Australia’s most respected and well connected finance industry experts. Luke has a very diverse client base and still loves the feeling of “making clients happy”, working tirelessly to get the best deal for his clients. He is an expert in several fields including hospitality, printing, and building and more recently he has enjoyed great success in funding several McDonalds hamburger restaurant franchises. He has very good relationships with accounting firms and suppliers of equipment to industry. He is a past president of AAFA (now CAFBA) and is a member of several sporting clubs. He is a golf enthusiast and can often be seen at Flemington race course trying to land a betting plunge on one of his thoroughbreds.